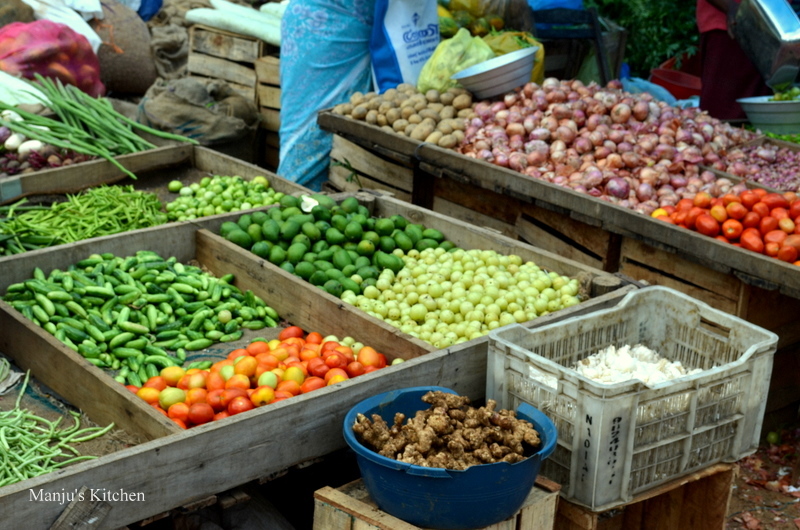 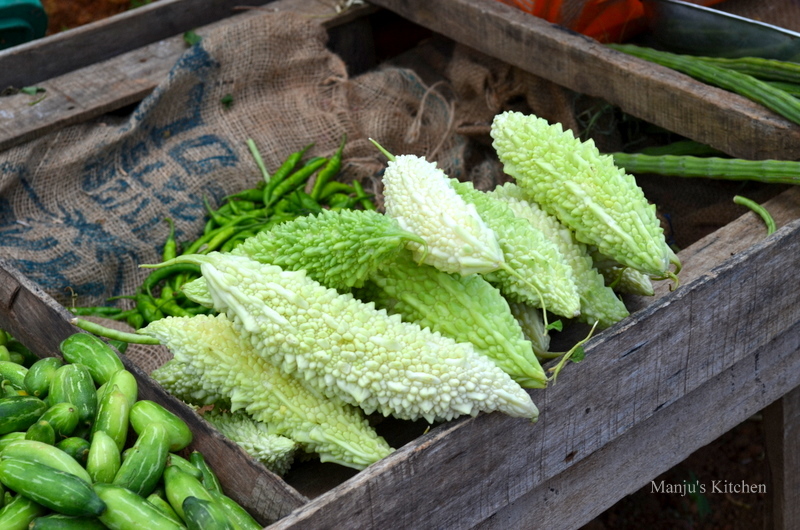 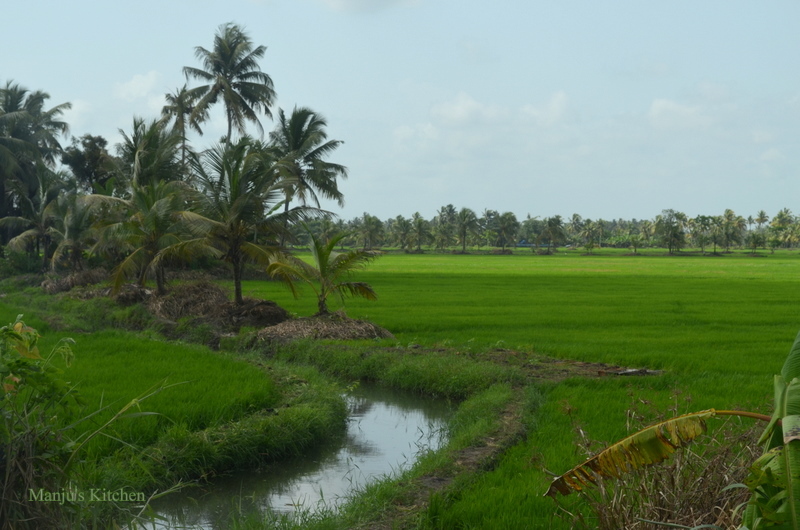 These photos were taken at a vegetable market that I spotted while driving in Kerala. 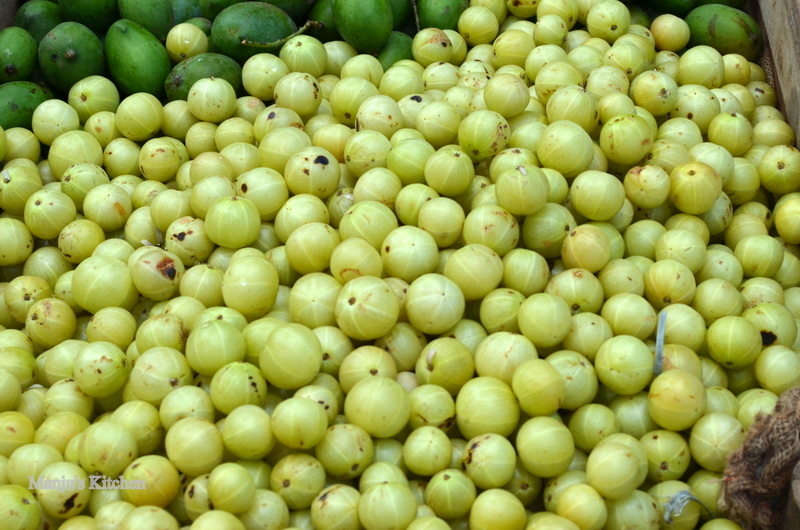 Big pile of Nellikka or Amala (Indian gooseberry) . 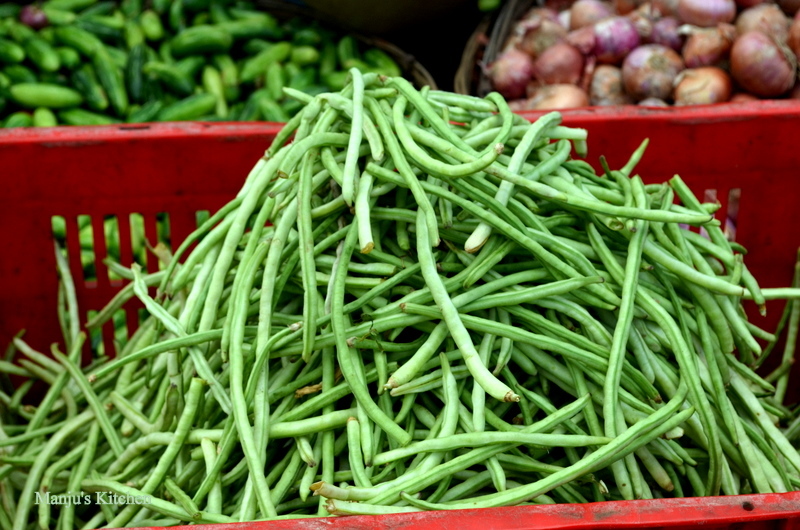 Snake beans or Achinga payar. 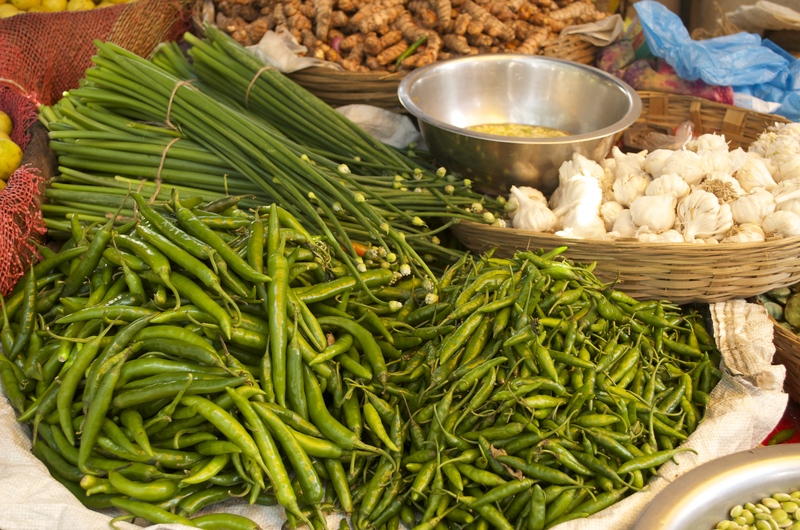 It is hard to believe now that Indian cooking didn’t involve any chillies until 16th century when Vascodigama brought it from South America. 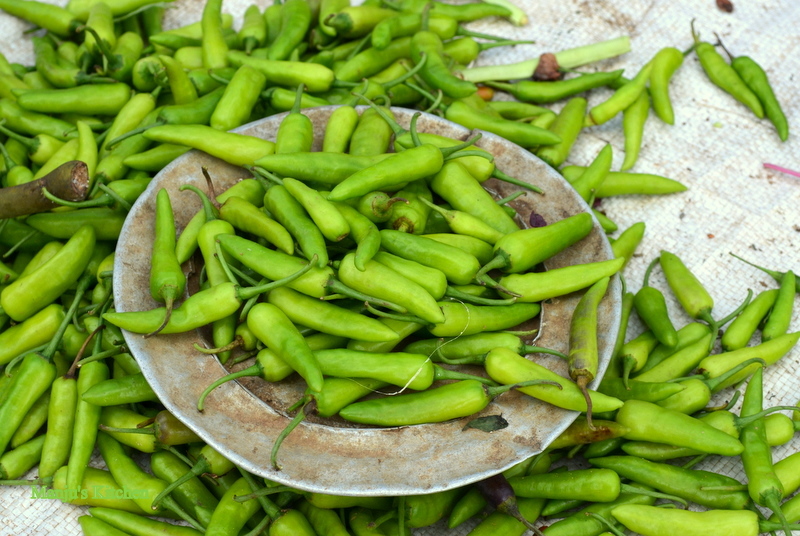 Chillies Are sold every where dried as well as green and fresh. 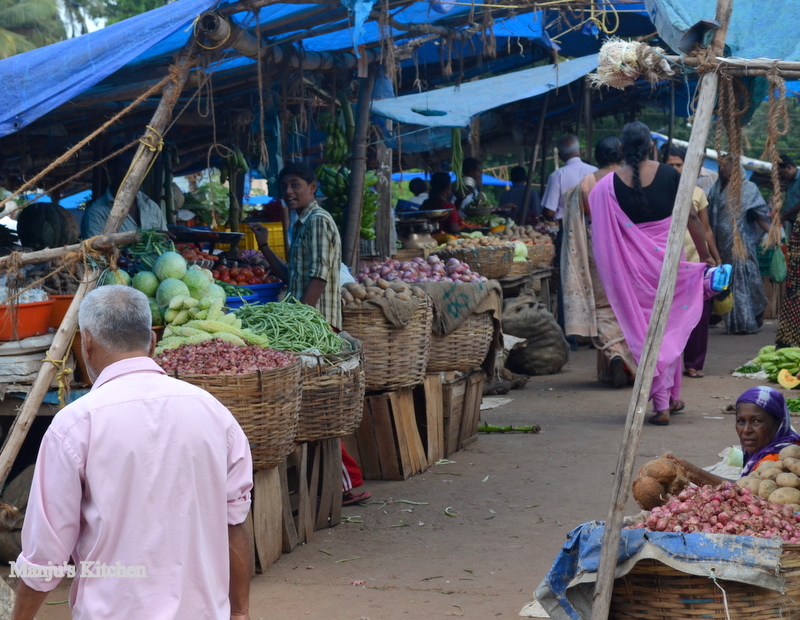 Tags : kerala, Kerala vegetable market, Parakkode, South Indian fresh vegetable market. 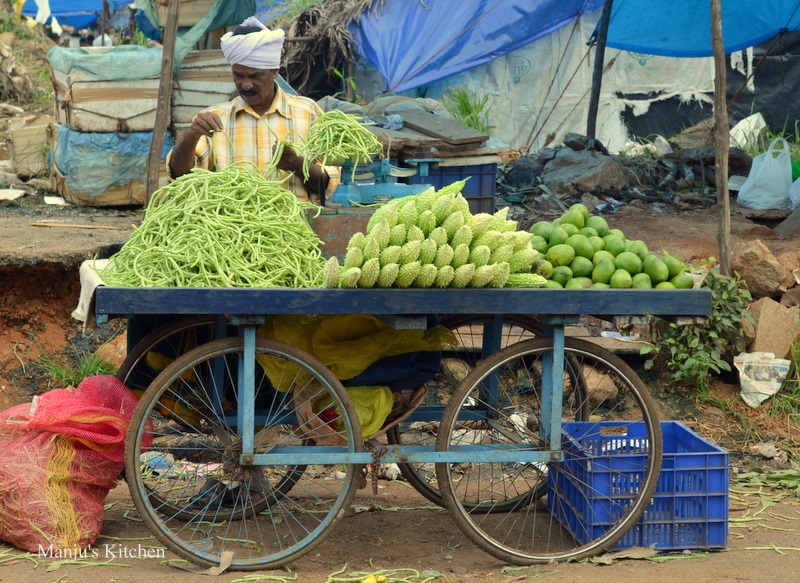 Nice set of pics, Aunty. 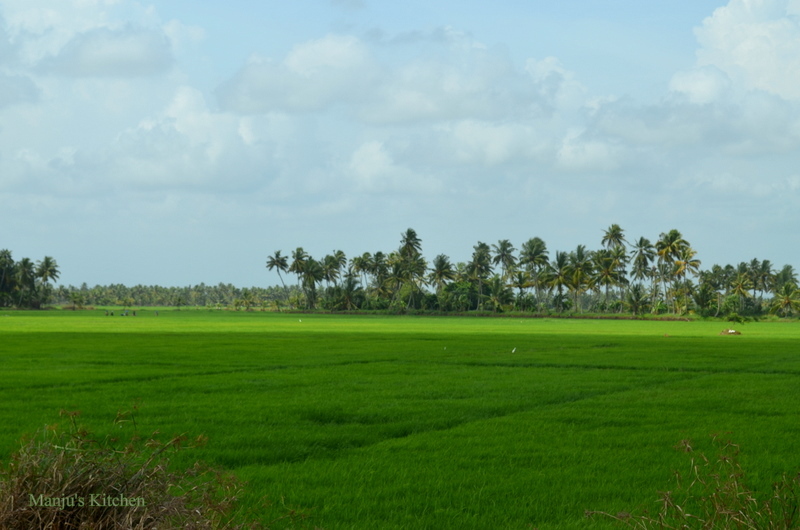 Even though I shuttle between the state and Gulf frequently, seeing these pics sets us into a ‘feel good’ moment. 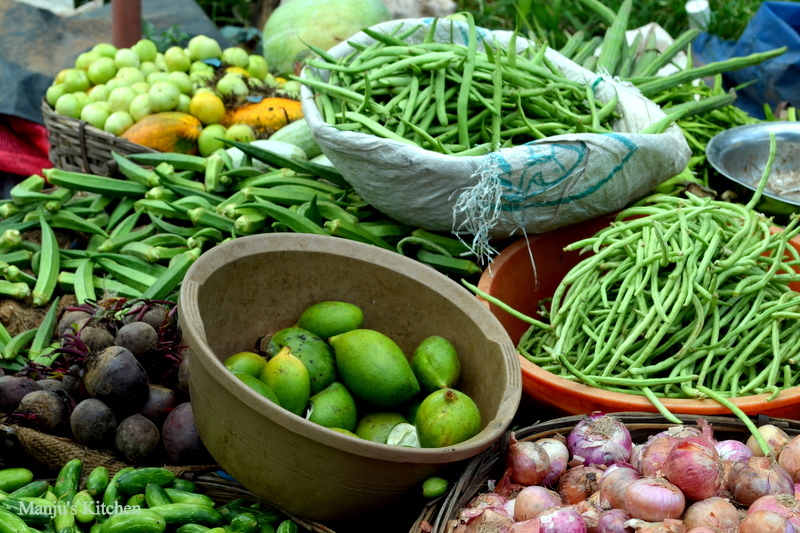 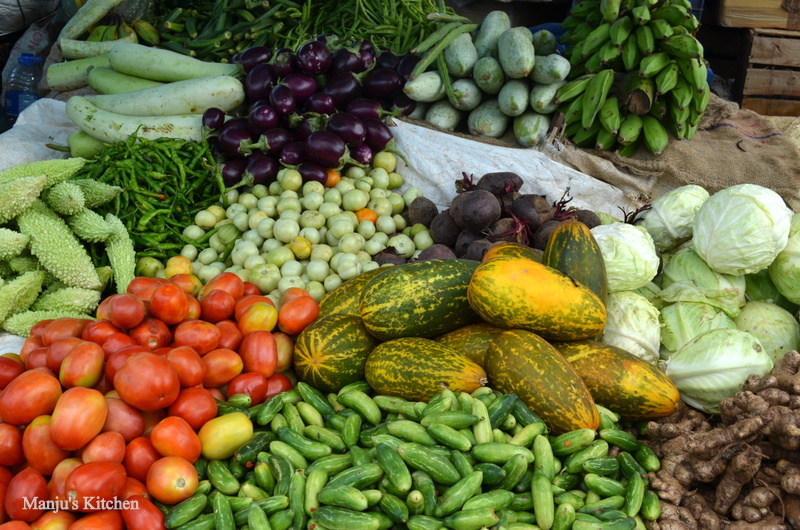 Excited to see colorful array of Kerala vegetables Please verify with Horticultural gene banks for the endemic pre-existence and harvesting of various capsicum species before India’s European colonisation , note that Vasco Da Gama arrived in Kerala in 1498.